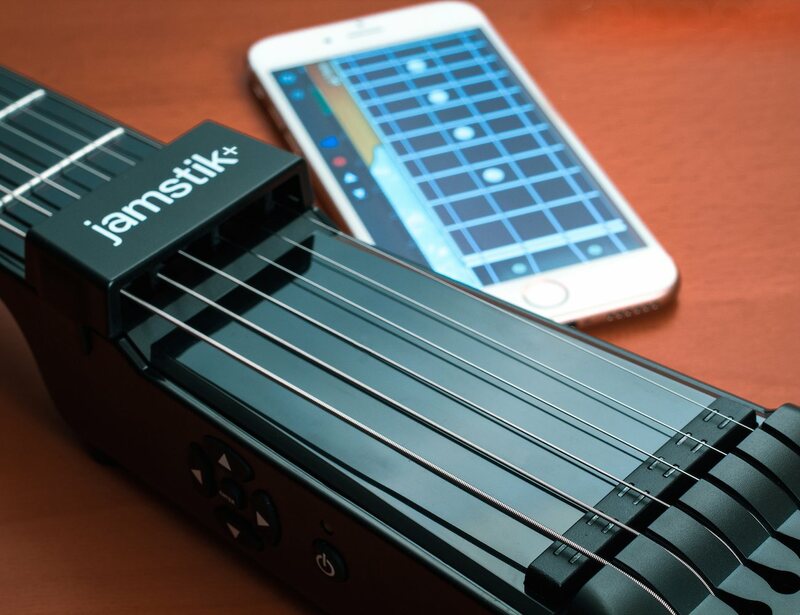 The jamstik+ is a digital SmartGuitar with real strings and real frets. 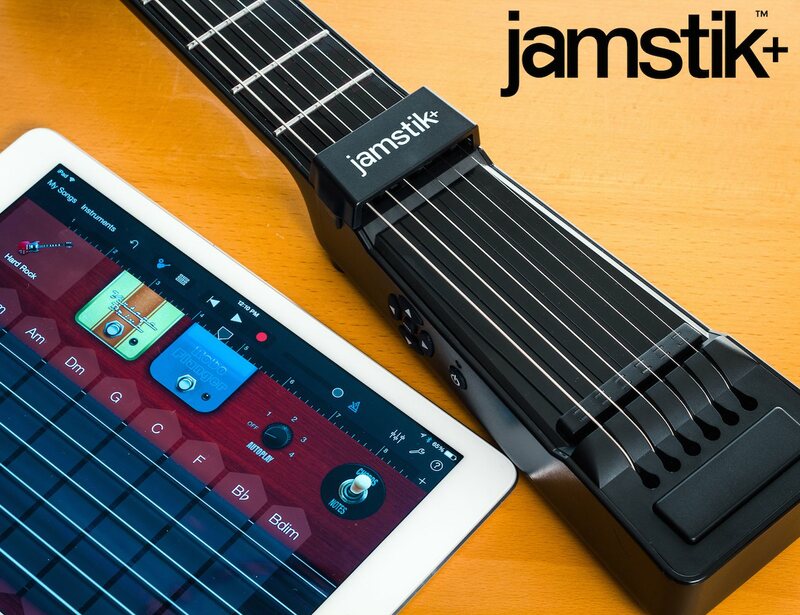 It connects wirelessly to iPad® iPhone® and Mac® and works with a multitude of music apps for beginners and pros alike. 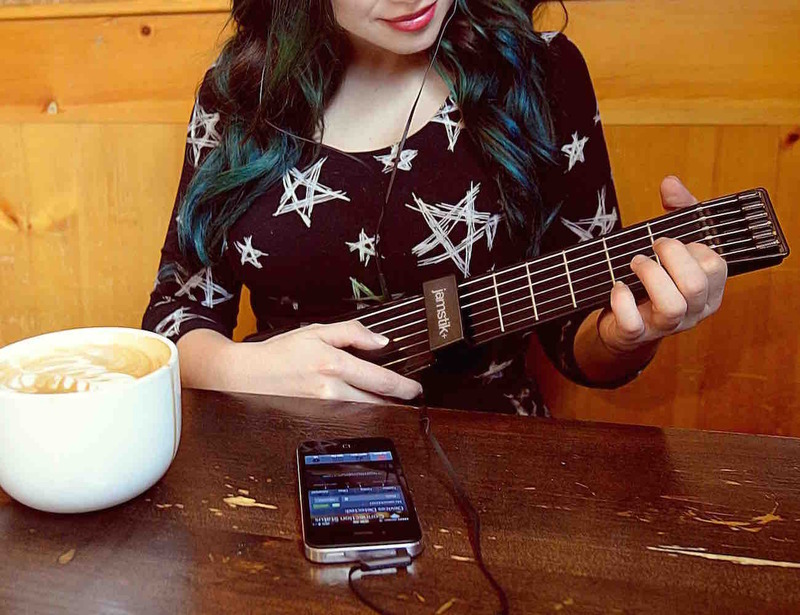 The jamstik+ senses where your fingers are before you even pluck a string which makes learning incredibly intuitive via our included guitar teaching curriculum. 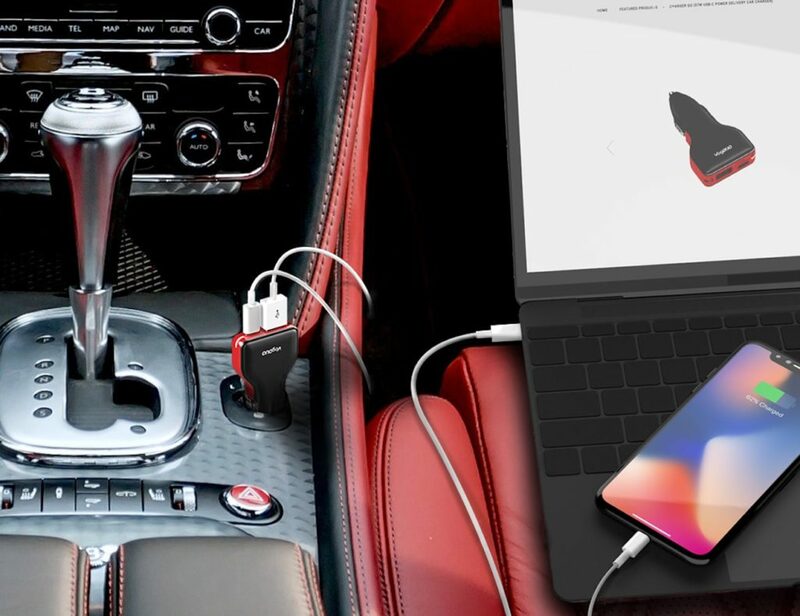 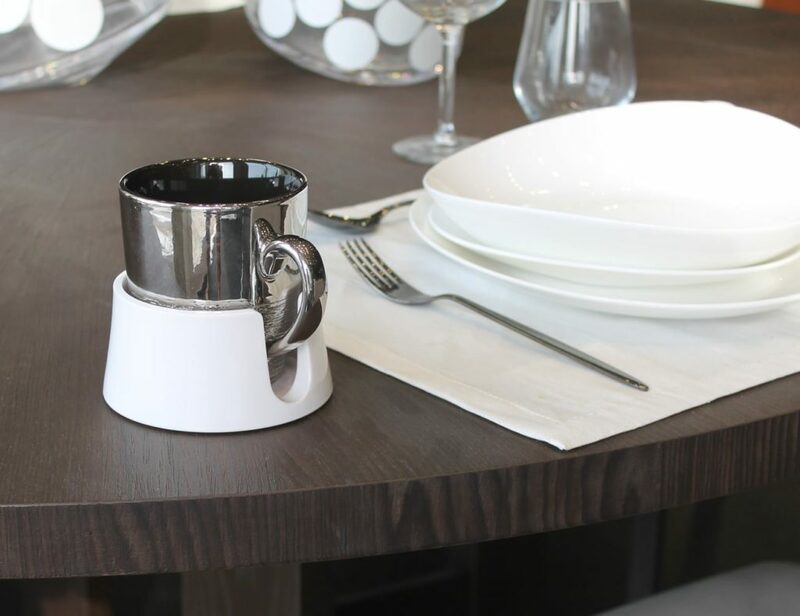 It’s always in tune, and is a breeze to connect wirelessly with your device via Bluetooth LE. 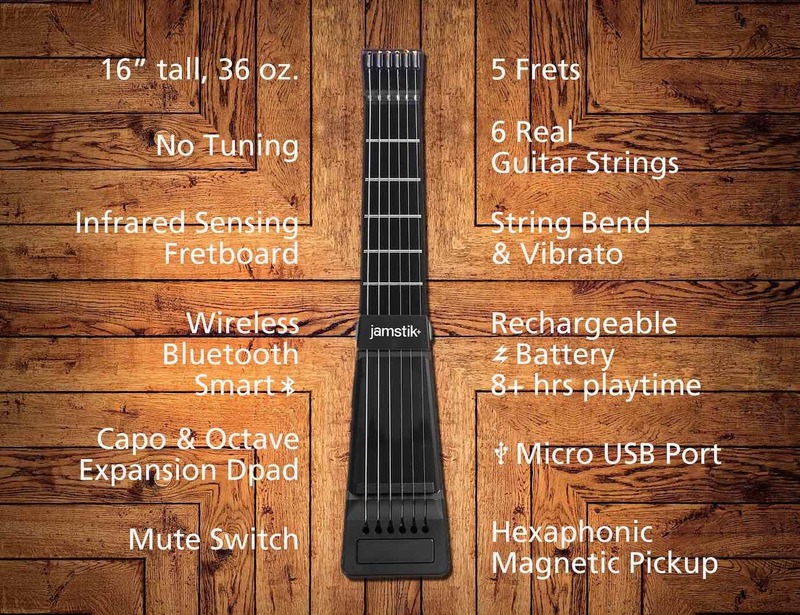 The jamstik+ is more than a guitar. 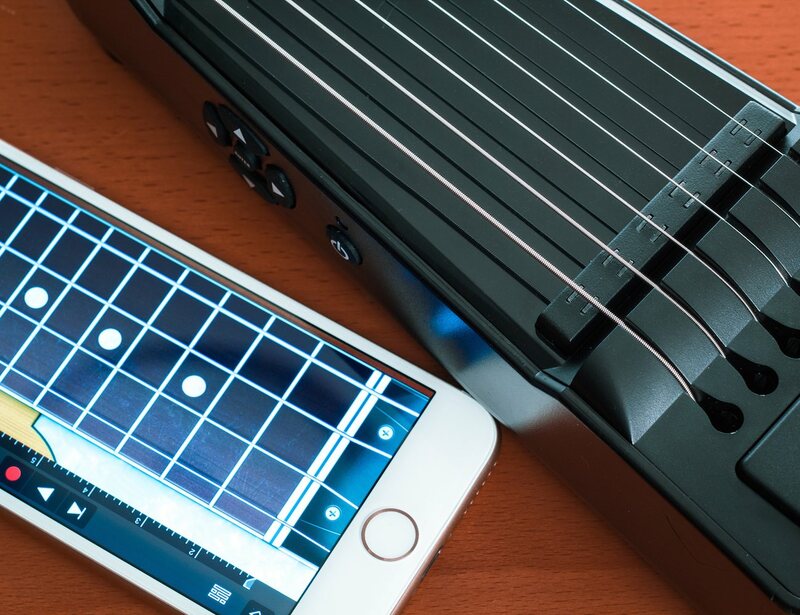 It’s also a MIDI controller, which means it can sound like almost any instrument you can think of. 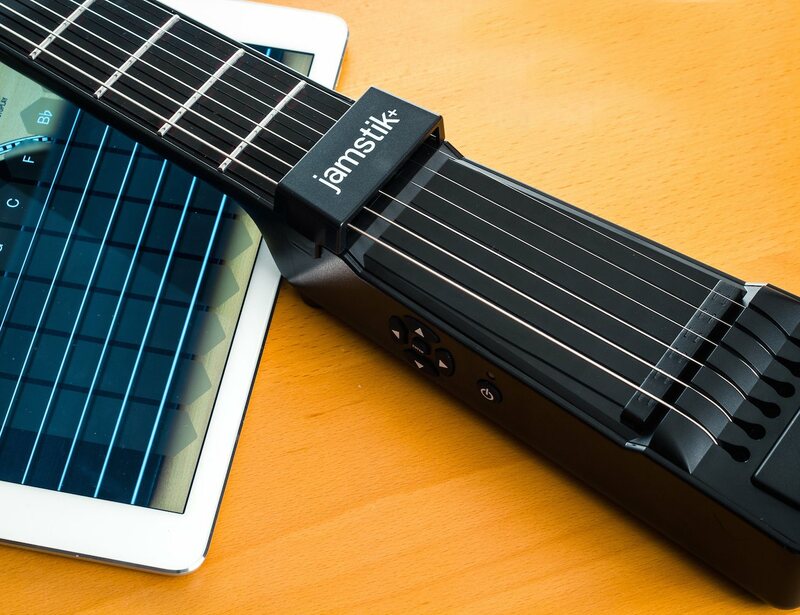 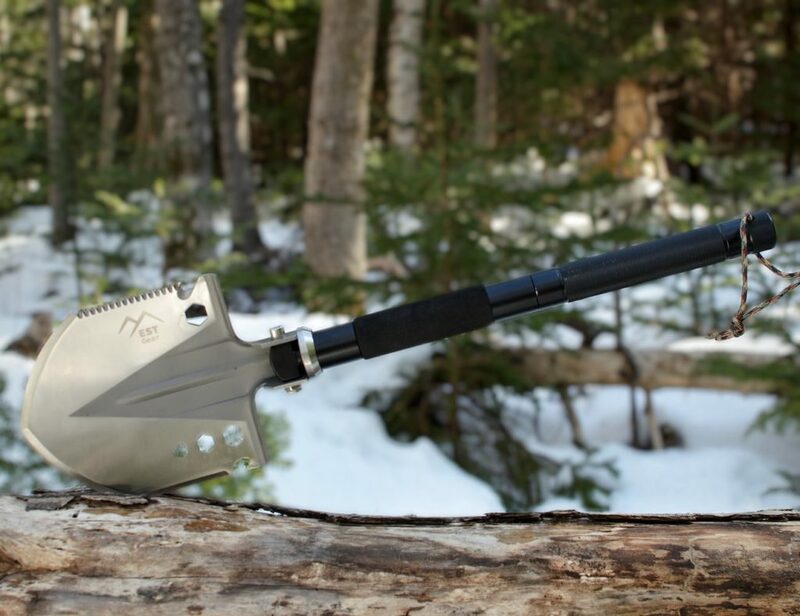 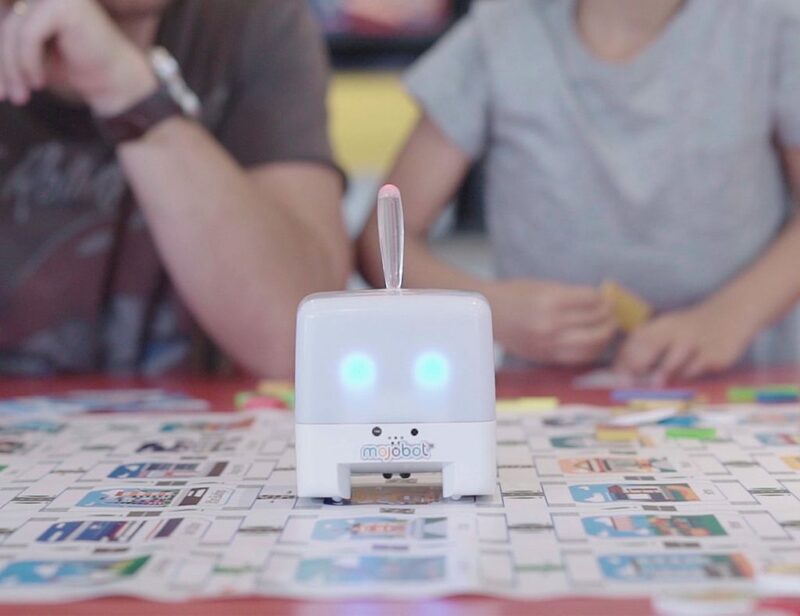 It’s also portable enough to put in your backpack, carry-on luggage, or briefcase so you can play anywhere.